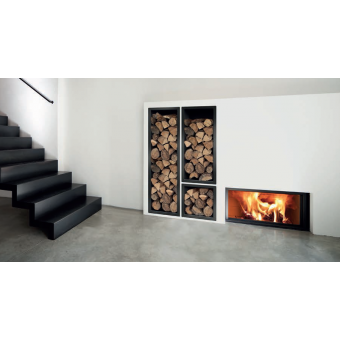 The Saint-Honoré log shelving unit can be free-standing or fixed to the wall for the storage of 30 cm logs close to your wood-burning stove. 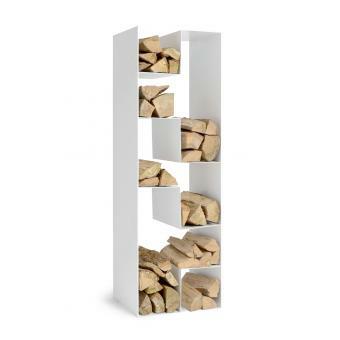 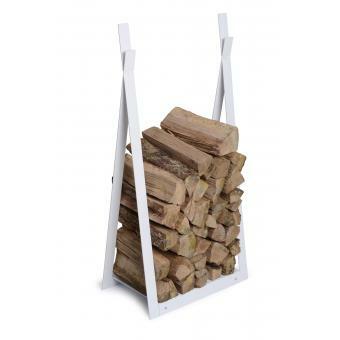 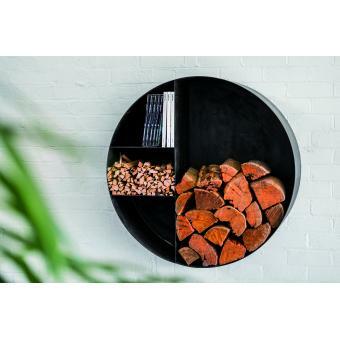 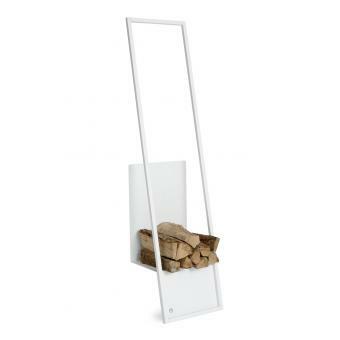 The Seine log shelving unit is designed for the storage of 30 cm logs close to your wood-burning stove. 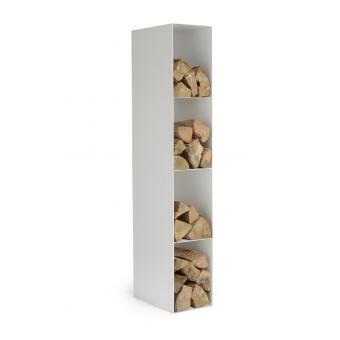 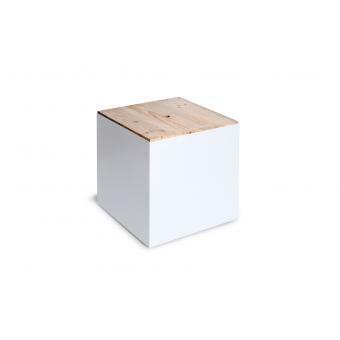 The Saint-Germain log shelving unit is a characteristic way to store wood in your living room in an elegant manner. 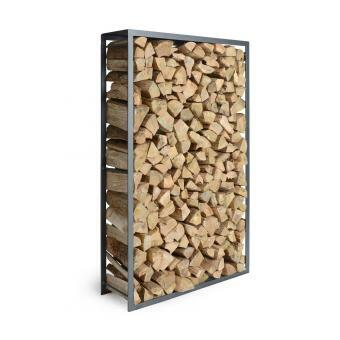 The log wall is a storage structure designed to store wood in a living room, garage, shed or sales space. 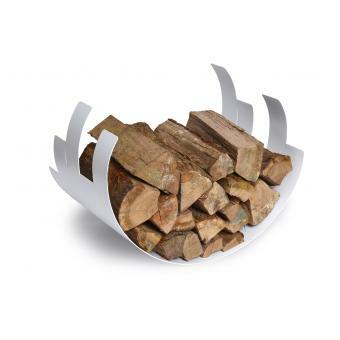 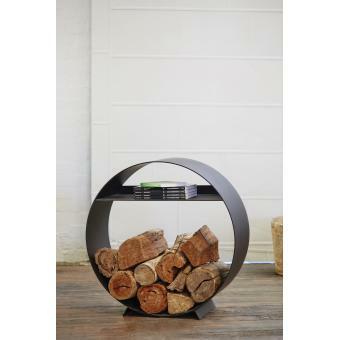 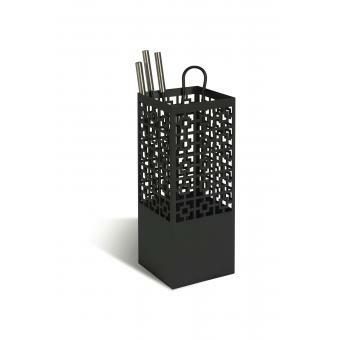 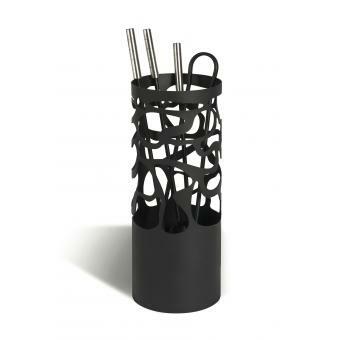 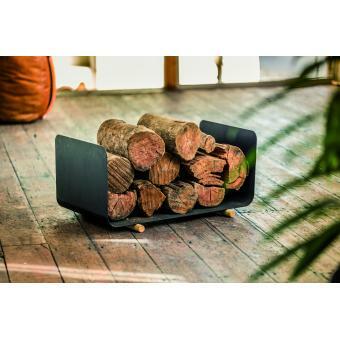 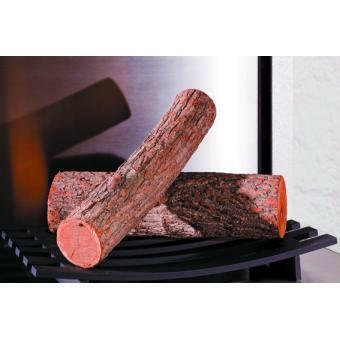 The Elysée metal log basket is the elegant way to store wood next to your stove. 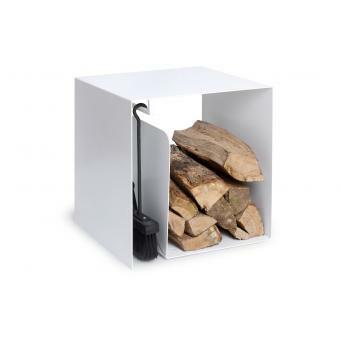 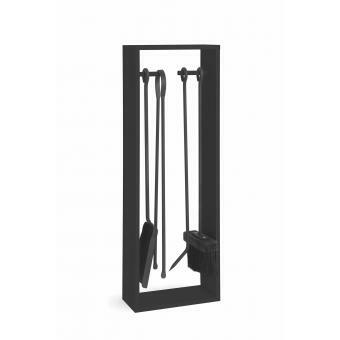 The Louvre dual purpose tool set not only provides discreet storage for essential fire maintenance tools, it also has space for logs. 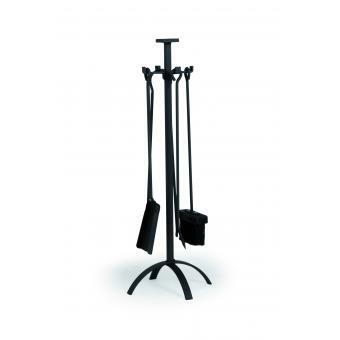 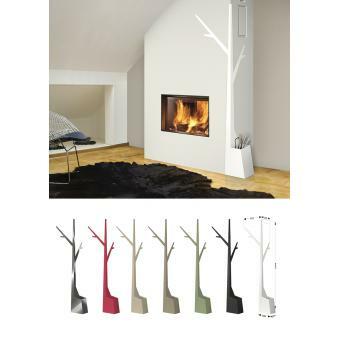 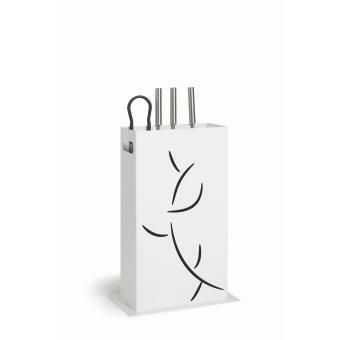 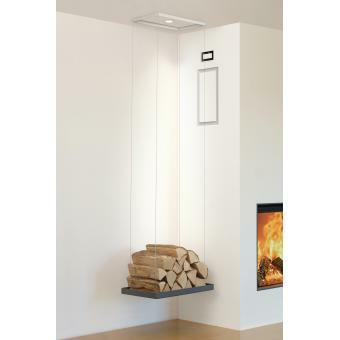 Design fireplace tools "Tree Top"
The fire tools that suit perfectly with the design of your wall protection ! 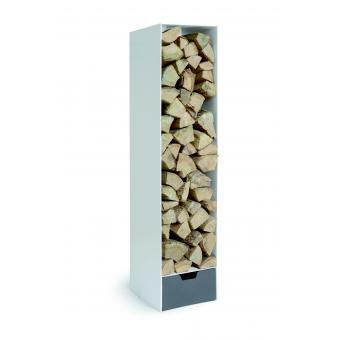 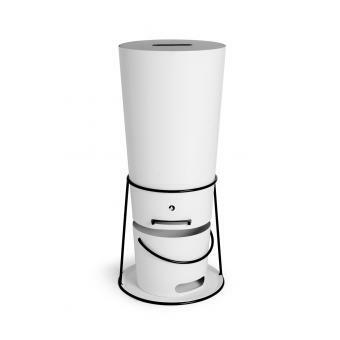 The Opéra is a highly functional objet d'art that combines elegant design (Agence Sismo) with ease of use for refilling pellet stoves. 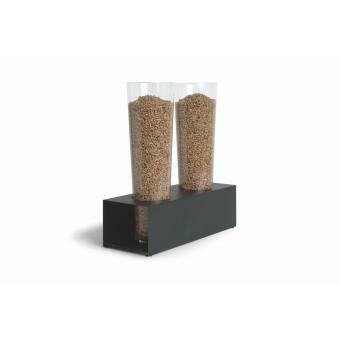 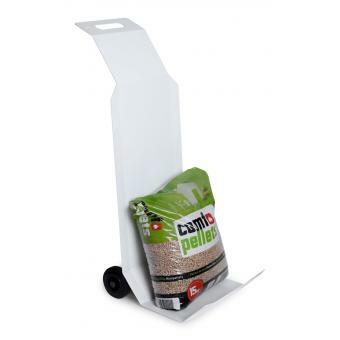 Decorative pellet container stored close to stove.